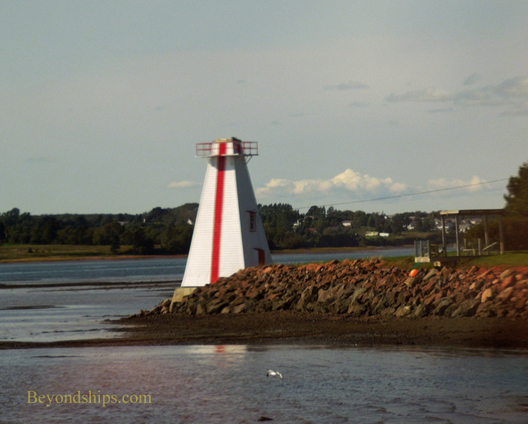 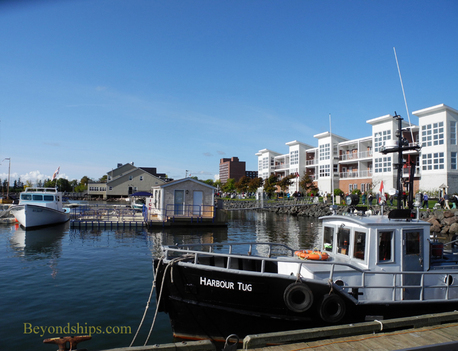 Above: Charlottetown harbor near the cruise port. 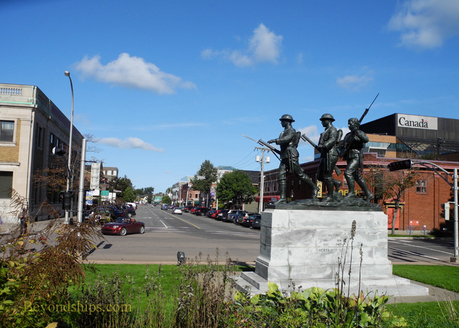 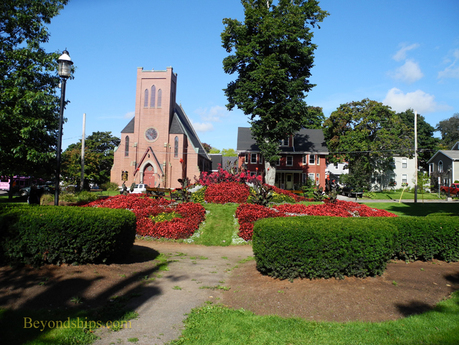 Below: One of the small parks in Charlottetown. 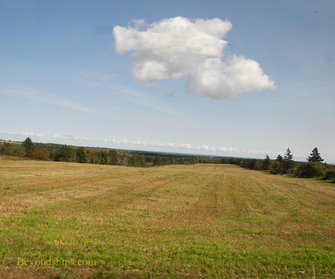 Below: Countryside outside of Charlottetown.